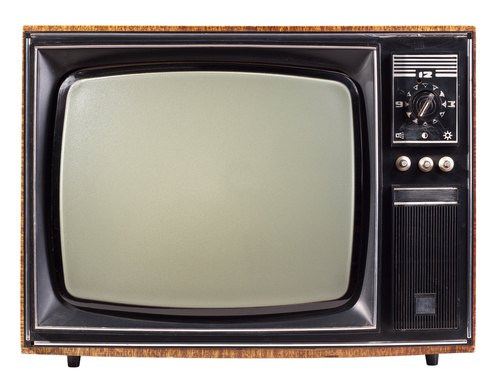 A Special Offer for the Agency Community, from one of our favorite NYC Casting Directors! 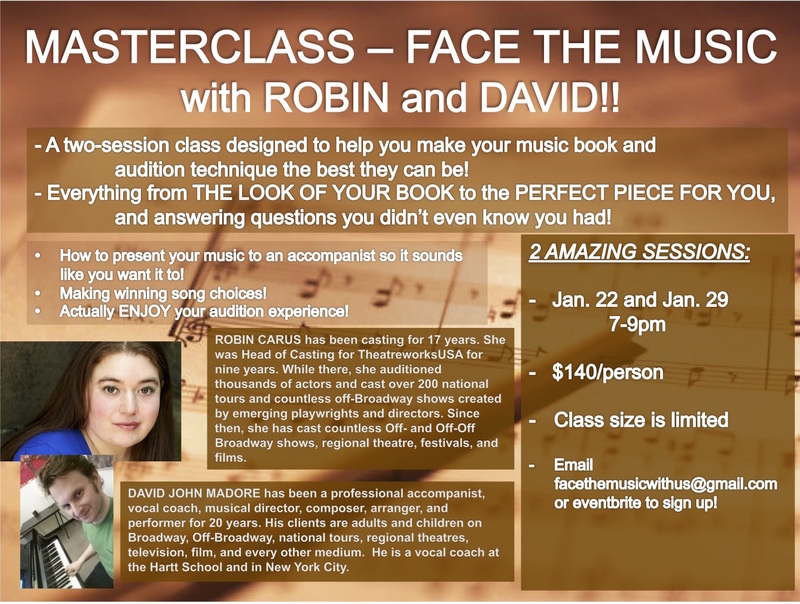 EMAIL FacetheMusicWithUs@gmail.com Or Eventbrite To Sign Up! Class Size is Limited.